Full Description: Beautifully remodeled 2 bedroom duplex in Lawrence with wood floors throughout, brand new kitchen cabinets and countertops. 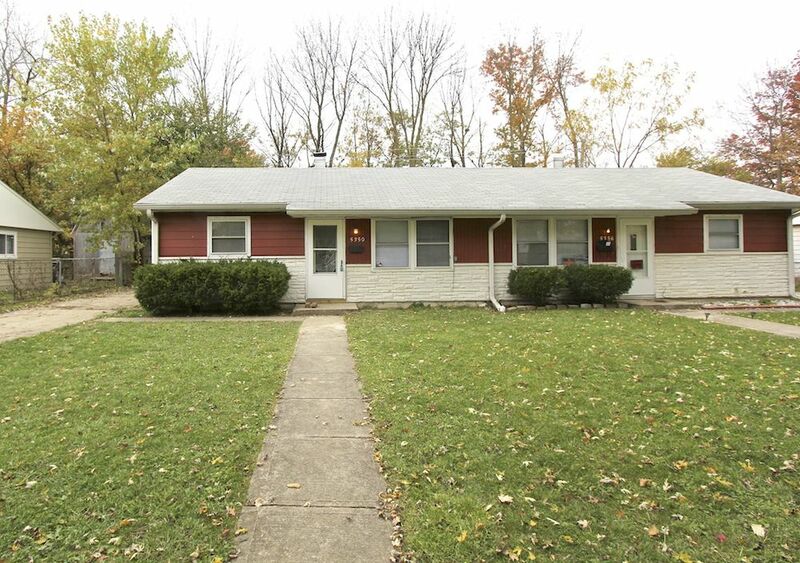 Walking distance to Harrison Hill elementary, Belzer Middle School and Lawrence Central High School. Rent is $650 per month with a $650 deposit. Must have good credit and unfortunately we do not take section 8.